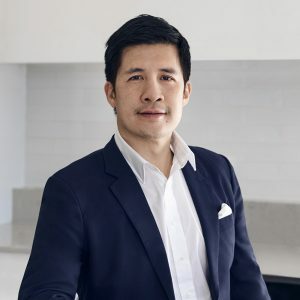 Kevin Chin is the Non Executive Chairman of EdventureCo and loves helping people to accelerate their learning and growth. He has spent the majority of his career starting, acquiring and scaling up SME companies across different industries including software, education, asset management, traffic control and solar power. While dealing with growing pains challenges is his primary job function by day, Kevin also enjoys football and fishing. Holding Information Technology and Law degrees, Michael Hui brings a unique background to Arowana. During his career, he has built significant expertise in fund and investment structuring across the globe. 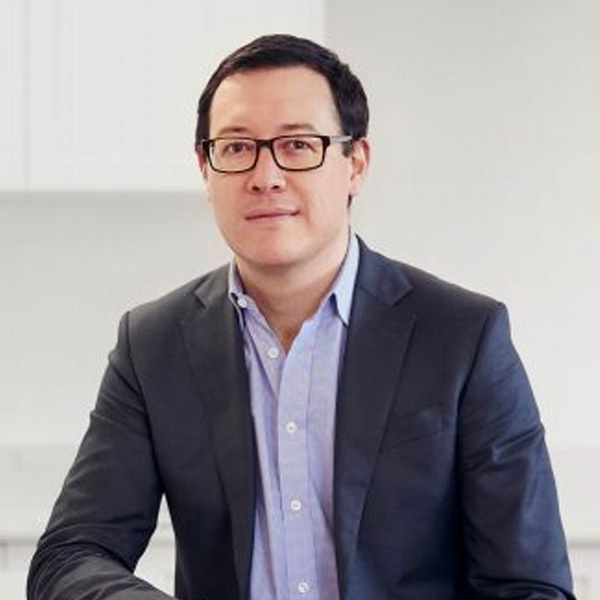 Before joining Arowana, Michael was Co-founder and CEO of an online-payments business, and spent more than 10 years as a lawyer practising corporate and commercial law. In 2011 he joined Arowana as an Investment Director, and since then he’s had the freedom to successfully pursue a range of business opportunities. Most recently, he has led the formation and structuring of the Arowana Australasian Special Situations Fund (AASSF) and the building of Arowana’s education business, EdventureCo. Sean Steele is the CEO of EdventureCo and loves helping people exceed their own expectations of themselves. He has spent the majority of his career in private vocational and higher education developing strategy, accelerating growth and creating environments that enable people to thrive and reach their full potential. Sean believes that by developing for-purpose, mission-driven education organisations with a balanced approach towards people, strategy, execution and cash, strong foundations are built from which optimal and sustainable outcomes for students, staff and shareholders emerge. In his spare time Sean loves waking early to meditate, exercise, read books and spend time with his wife and two sons. Jitendra Rao is the Group Financial Controller at EdventureCo and is passionate about helping people achieve their aspirations in life and achieve their full potential. 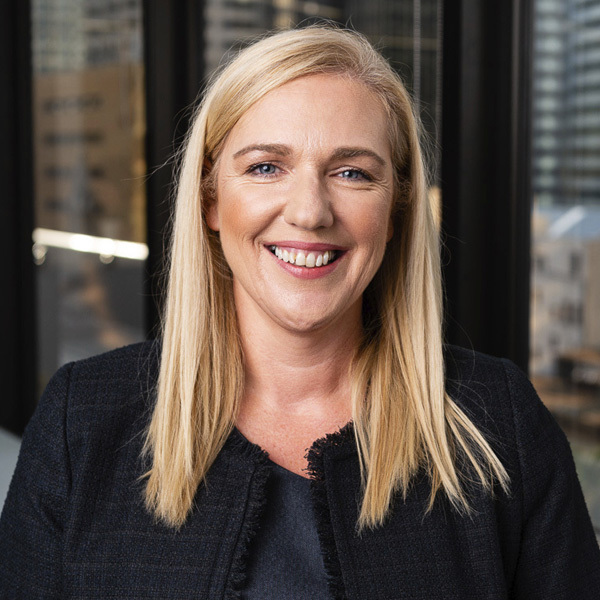 He has held senior finance leadership positions in Australia, New Zealand and the United Kingdom with experience in FMCG, Property, Financial Services and Retail. Jitendra believes that through our learning experiences and attitudes towards ourselves and others, we are able to develop our strengths and abilities to face any challenges, large or small. Jitendra is a passionate gardener and home renovator, inspired by nature, and has a love of travelling. 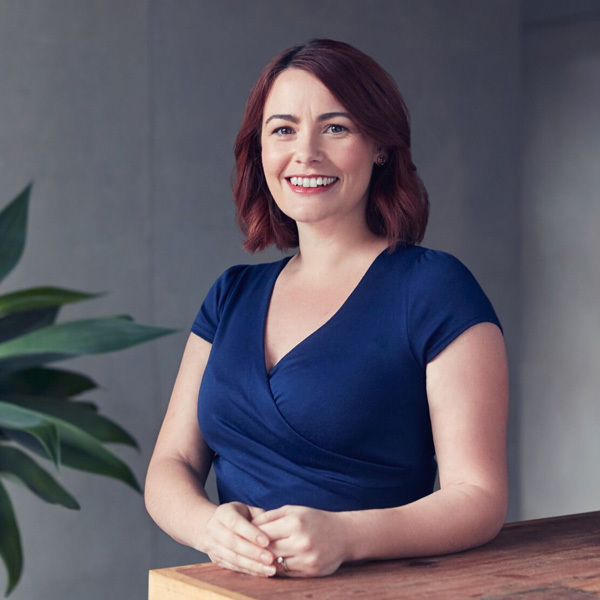 Nicola Fowkes is the Group People and Performance Manager at Edventureco and is committed to developing environments which inspire individuals and businesses to grow and achieve success together. With experience in multinational companies as well as SMEs, it is growth and change opportunities which have becomes Nicola’s passion. Nicola is inspired by the stories of people both within work and outside where she is a documentary enthusiast and student of journalism. Liz Brookes is the group Marketing Manager at EdventureCo and loves understanding customer needs and motivations to deliver value. She has spent most of her career in the FMCG and education industries, gaining experiences in areas such as product development and launch, campaign execution and customer experience journey mapping. While marketing is her primary job function by day, Liz also enjoys working on her own leather bag range, attending live music and drinking coffee. Lucas leads the Group Digital and Strategic Partnerships function at EdventureCo. His experience and deep know-how for next-gen technology applications, solution architecture, automation, digital product development, immersive user experience, customer-centered performance marketing, channel strategy, predictive analytics, data activated innovation and learning ubiquity has allowed for a diverse career spanning Digital Media, Software as a Service, eCommerce, eLearning, EdTech + MarTech, Property Investment, Agribusiness, Commodities Trading and Environmental Resource Management. His common mantra is “structure follows strategy, good data don’t lie, people powered success” and in combining these ingredients rallies a proven growth hacking formula for predictive transformation, monetisation and scale. Aside from his primary professional role enabling commercial sustainability and accelerating growth across the EdventureCo portfolio, on Sundays Lucas enjoys ocean going activities, cycling, tending to his veggie patch, and mentoring high IQ youth. He is also a passionate renewable/recyclable energy devotee and advocate. Jon Lang is an accomplished leader with a strong passion for education and a drive for building successful and sustainable businesses. With an extensive career at the executive level, Jon supports the DDLS team as CEO to drive toward an innovative and successful future. Before joining EdventureCo, Jon’s roles have included CEO at Upskilled and senior finance roles at Crowe Horwath and UBS. 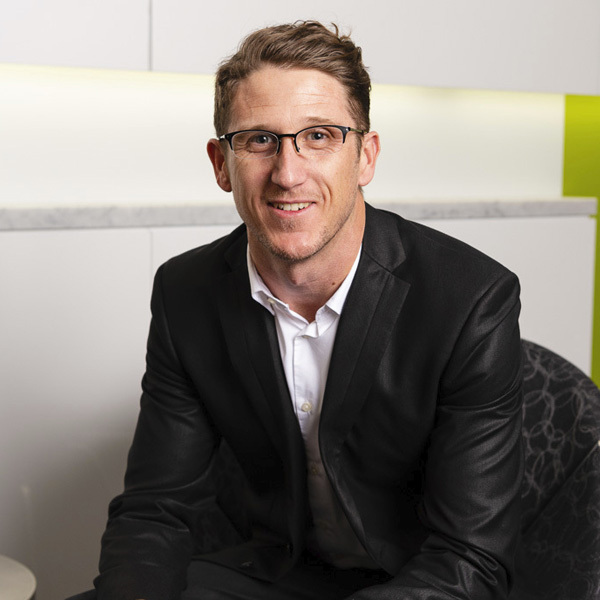 During his eight-year stint with Upskilled, the business grew to be one of the largest fee-for-service RTOs in Australia with over 20,000 students trained. Jon is a regular speaker at educational conferences on topics such as growing education businesses through the development of unique partnership models. Any spare time Jon has is spent with his wife and kids, improving his fitness and watching his beloved Sydney Roosters. EdventureCo is a leading vocational and professional education and training platform established in Australia that is expanding across South East Asia. Unit 10A, 5th Avenue Cor.